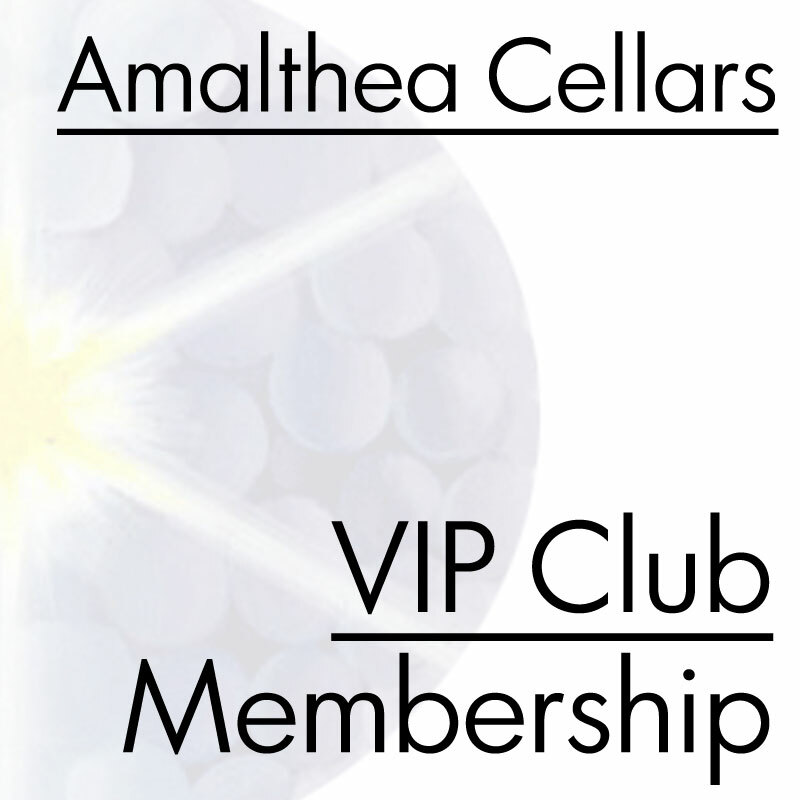 Membership to the Amalthea Cellars VIP Club. (Flat rate, includes up to four members). Upon purchasing your membership you can either visit our store or email the full names and email addresses of your three additional VIP Club Members to amaltheaVIP@gmail.com . To find accommodation in Atco, check HotelsCombined. Copyright © 2019 Amalthea Cellars | Website hosted and managed by D.C. Helms, Inc.
Events, Special Deals, Behind The Scenes. Why not?